If you’ve not raced before then have no fear because you’re not alone. Competition was never really on the agenda when we started the club but, more recently, some of us have expressed an interest in taking things a little more seriously. 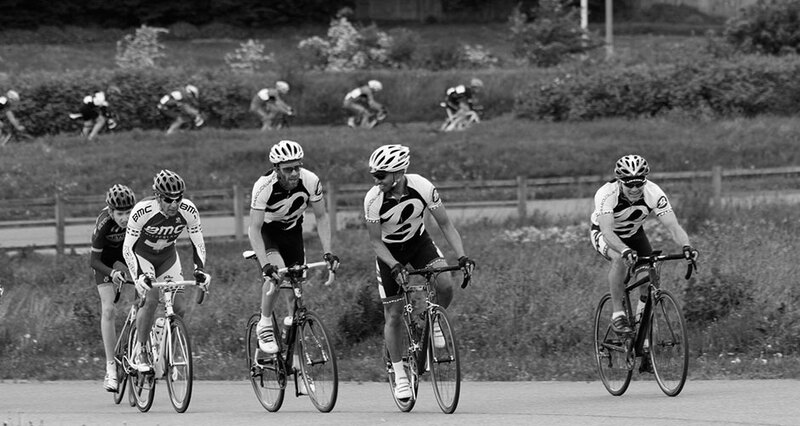 You’re most likely to see us at Hillingdon Cycle Circuit on Tuesday evenings throughout the summer. We also have a youth squad on Saturdays and Veterans fortnightly on Wednesdays.